Sometimes a plain, crisp ceiling is the best choice for a space. In fact, a plain ceiling is a delightful, classic look which never fails to disappoint. Whether it’s your office, retail space, corporate space, healthcare facility or any other casual or formal space, a plain ceiling often makes a room look polished and elegant. And if you’re looking to bring this no-nonsense, premium look to your residential or commercial space, then have a look at our collection of plain ceiling panels. And we’re talking about boring whites and creams here. Our range of plain ceilings is based on today’s trends and will give you a chic, modern finish which will impress everyone with ease. Ceiling solutions which are designed to give you a mesmerizing, clean finish, these plain ceiling panels are known to maximize light reflectance and will give you energy savings in the longer run. Panels which offer great visual comfort and appealing interiors, our plain ceiling products will give you a highly soothing and tranquil setting. Available in a range of light hues, styles, sizes, trends, finishes, patterns and thickness, we have plain ceiling solutions which will enhance your home or commercial space interiors till times to come. Perfect for installation in residential spaces and commercial spaces including schools, theatres, offices, hospitality spaces, retail, airports, studios, healthcare facilities, places of worship, conference rooms, and others, these plain ceilings will also provide a seamless look in your décor. Crafted from premium quality materials, our plain ceiling panels have a refined look and will bring a classy, sophisticated look to the setting. 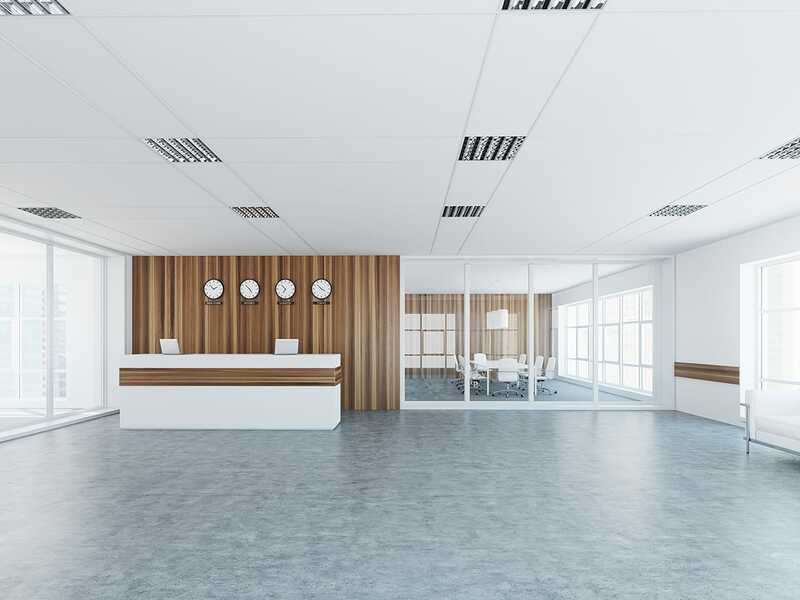 Easy to use, clean and maintain, our plain ceiling panels are free of harmful substances and chemical irritants and can also be created in custom sizes and styles. Please contact us for all your custom plain ceiling solutions. Lightweight, highly durable and inexpensive, these plain ceilings are highly trendy and detailed solutions around. From classic to calming to eye-catching, we have plain ceilings which can actually make your room appear more expansive and lovelier. One of the best ways to create a beautiful visual rhythm, these plain ceiling panels will make your rooms feel like a cozy sanctuary.